Lie Detector Animals : Can you tell the facts from the lies? Is a starfish really a fish? Can a hippo get sunburnt? Are chihuahuas related to wolves? 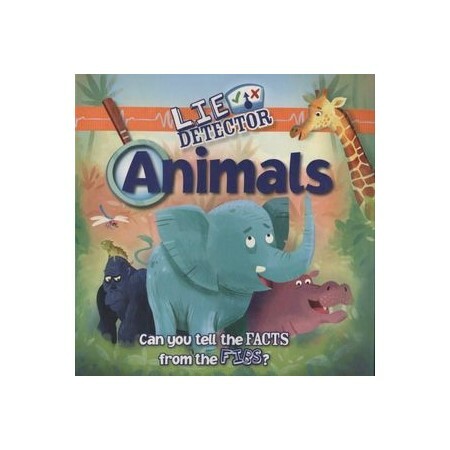 Test your truth-finding skills in Lie Detector: Animals . . . and uncover some incredible animal facts (and fibs!) in this fun, interactive book.